The school reported a suspicious person in the area who police later confirmed was not a threat. Oak Grove Academy in Gales Creek was placed in lockout this morning, Jan. 15, following a report of a suspicious person in the area, according to Washington County Sheriff's Office spokesman Jeff Talbot. At 9:23 a.m., staff from Gales Creek Elementary School called to report a male in the area pacing and yelling, Talbot said. The school then took precaution placing itself in lockout, he said. Shortly after, at 9:40 a.m., deputies located the male nearby. "They determined no crimes were committed and the man was not a danger to himself," Talbot said. "He was advised not to return to school property." 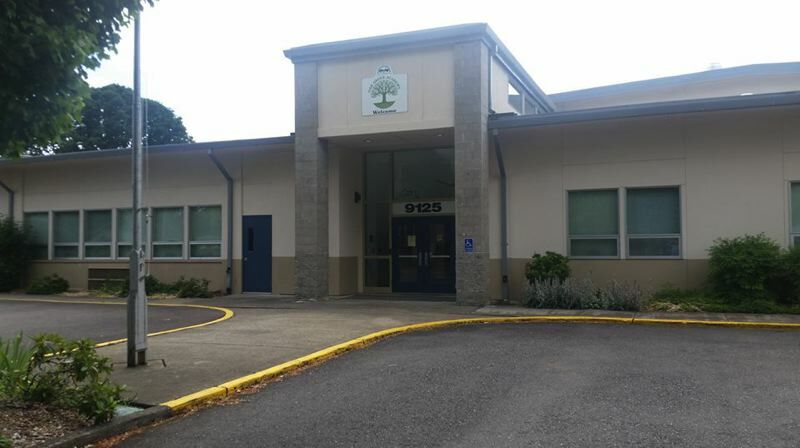 Activity inside the school remained as normal throughout the lockout which was lifted shortly after, according to Forest Grove School District spokesman David Warner.